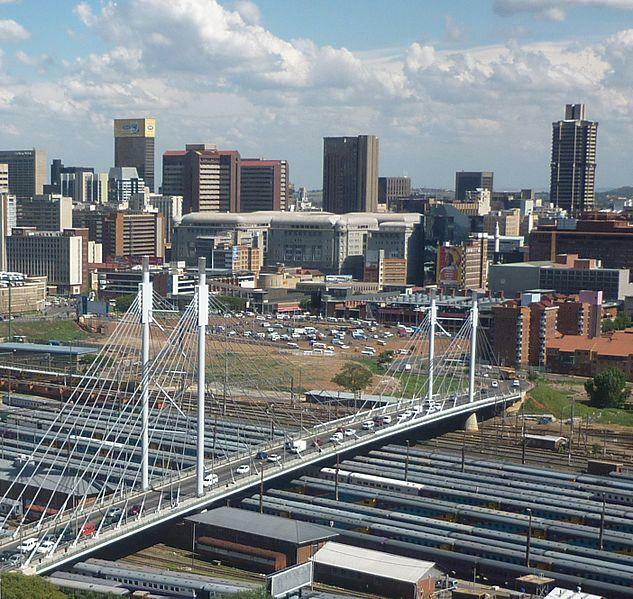 Johannesburg is South Africa's city, its a place where the world meets and where many people travel to seek their fortune. The gold mines have provided this metaphor and this is why the city is often referred to as Egoli - the city of gold. Over the last few years, there has been a massive resurgence in the previously neglected urban landscapes that made "Jozi" infamous. Today some of these areas have been gentrified. Whichever way you look at it, this has brought a lot of interest to certain locations around the city and Braamfontein is one of them. Its the cities most culturally significant location and due to a lot of effort being placed on rejuvenating Braamfontein, many now come to this part of Johannesburg daily for work, residence or play. Below are 5 activities to enjoy on your next visit to Braamfontein. This is one of the countries most important historical areas and not only is it a museum but also the location for the constitutional court of South Africa. The museum contingent was previously a military fort and prison and is a shining example of South Africa's transformation into a democratic society where the rights of all individuals, despite social standings are acknowledged and respected. The Bioscope believes in supporting up and coming and independent South African and African cinema and in doing so it has become a pivotal pillar for the arts community of both Braamfontein and the entire city of Johannesburg. This is a place dedicated to exploring Africa's unique and fascinating, culture, history and heritage. The centre has an extensive collection of African rock art. This is definitely a place which cannot be avoided if one wishes to immerse themselves into a time long forgotten. This is widely regarded to be one of the most used mountain bike routes in the whole of the country so it advised visiting the area in the early hours of the morning to avoid the rush. This is another factor that makes Johannesburg and Braamfontein unique is for the fact that one can enjoy the breathtaking outdoors within a bustling city environment. This is a historically important location as during the apartheid years the gallery was seen as an inclusive space among a sea of other spaces of a similar nature reserved for certain sectors of the population. There really couldn't be a better time to experience one of Johannesburg's most sought after nodes - Braamfontein. With world-class transport, culture and heritage, you'd be silly not to want to be apart of this. Get in contact with Century 21 one of the world's leading property companies and get all the relevant information you might need to make your decision to move to this regarded suburb as pain-free as possible.